Where to Buy Pentathlon LF Fungicide, Pentathlon LF Dithane Mancozeb Manzate Fungicide - 2.5 Gal - $122.95 for Sale with Fast Free Shipping! 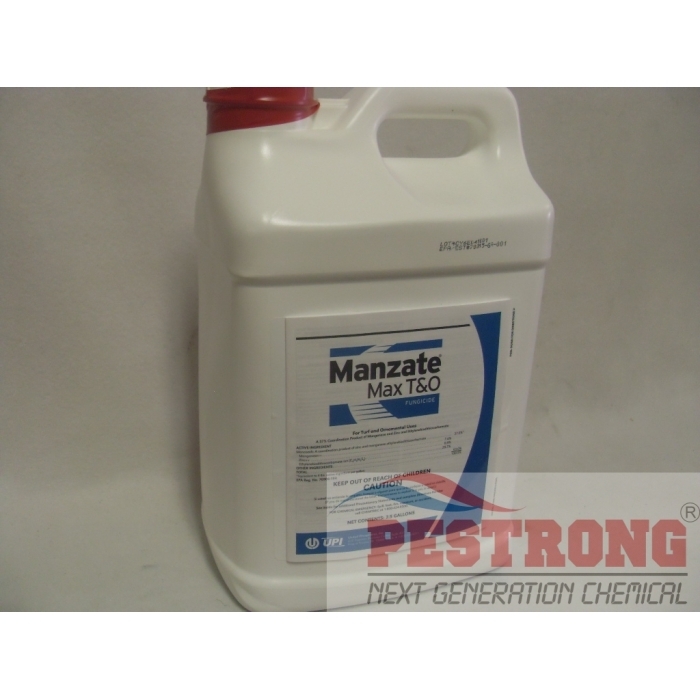 Pentathlon LF Dithane Mancozeb Manzate Fungicide - 2.5 Gal is a generic dithane f-45 rainshield fungicide that controls diseases. Lada 2F Generic Merit Insecticide - Qt -..
• Helps manage disease resistance. • For turf or outdoor or greenhousegrown ornamentals. We may ship any brand of Mancozeb --- 37.0% depends on current stock. Mostly Pentathlon LF(by SePro) or Manzate Max T&O (by UPI). Same active Ingredient by different manufacturer. Very excited to use this. Heard only good things from my friends who have used this.